You are here: Home » Walking, I highly recommend it! Walking, I highly recommend it! This time instead of talking about the kids, let’s talk about our exercise routines. I quess the question is: Do we have one? How do we start one? Many times when we’re talking with other moms, we highlight all the various things that our kids are doing. They’re doing this or have achieving that. We often forget that caring for a family and household is physically hard and takes a lot of stamina. How can we take action to increase our endurance, strength and well-being? Walking might be one of the best exercises for busy moms. Yes, it takes a true committment to do it. Exercise is similar to housework… you can’t do it because you feel like it. That rarely happens. It helps to carve out a specific tiime (just like you would for an appointment) and venture out. In summer, maybe morning is best for you. Evenings are a peak time for me so I prefer walking after dinner. Are you a young mom with toddlers or do you have a baby in a stroller? Great. That makes the walk an even better work-out. I had a double stroller for the twins back in the baby days, so pushing them around made walking much more than a simple stroll — it became a rigorous activity! I’m all for choosing sports/ activities that we personally find enjoyable because then we’re more likely to stay with it. For instance, I’ll bike ride if the whole family opts for that, but it’s not my favorite thing to do. Last summer, we decided to bike around Antietam battlefield. What I didn’t know was that many of the areas had steep hills and my quads just weren’t ready for it. Although I liked being with the family, I don’t find bike riding to be that fun. Now — tennis, that’s a different story. Love it! The reason I like promoting walking is that it’s inexpensive (a good pair of supportive shoes will do just fine) and can be done easily by yourself, with your spouse or with the whole family. There’s no equipment involved either. Whether it’s the neighborhood, a park, or walking trails for a full hike – walking can be fun, social and beneficial for your heart and muscles. I encourage you to walk this summer and enjoy all the benefits it offers! Keep being a great mom! 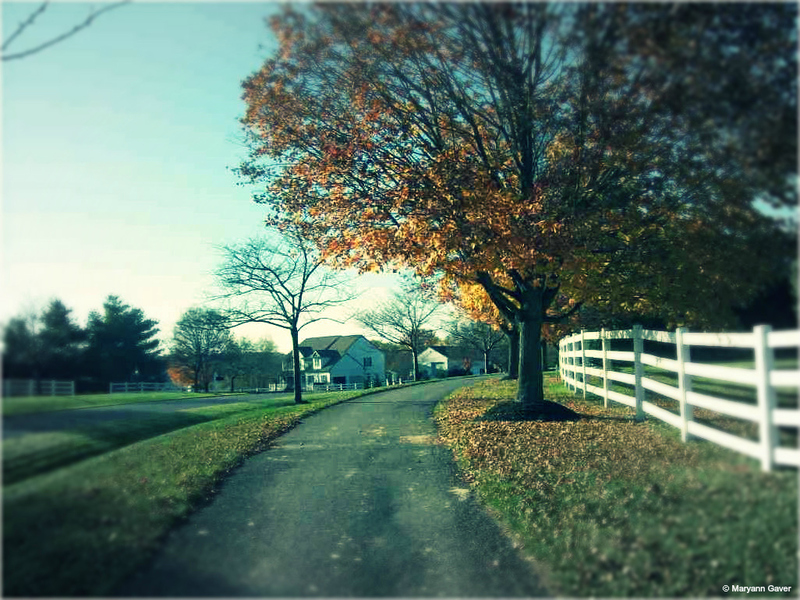 MaryAnn Gaver is an Everyday Homeschooling blogger || Photo Credit: MaryAnn Gaver, edited by Charity Klicka. ← Bright Spots | Take on Half an Ironman?